Thanks to my friends at MGMT Creative I did a bit of photography for Bespoke Post and their amazing coffee lovers box. This product really was something I enjoyed photographing because I thoroughly enjoyed the product while I was making the images. 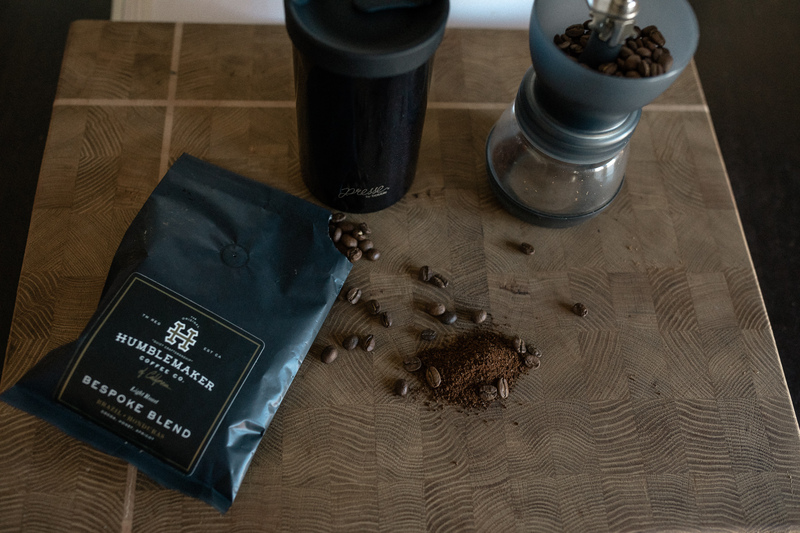 Featuring Humblemaker Coffee, Presse by Bobble, and Bespoke Post.